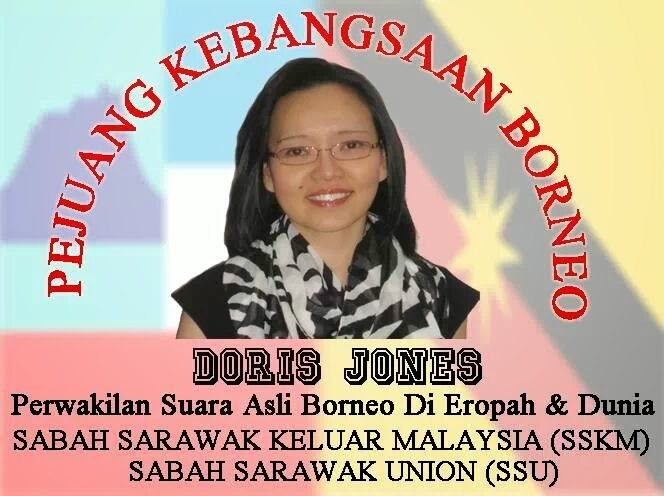 GOOD ON YOU DORIS! 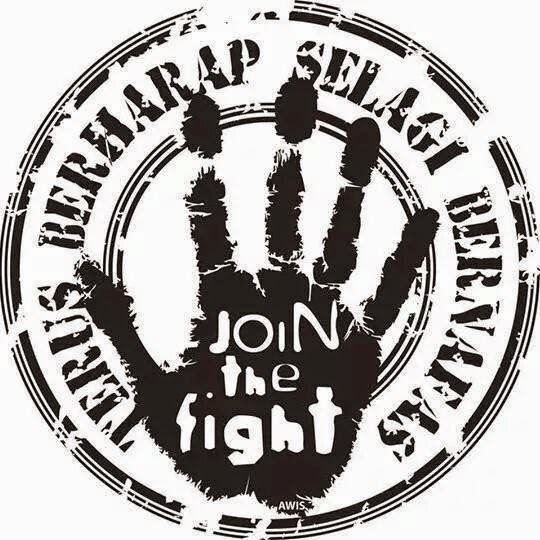 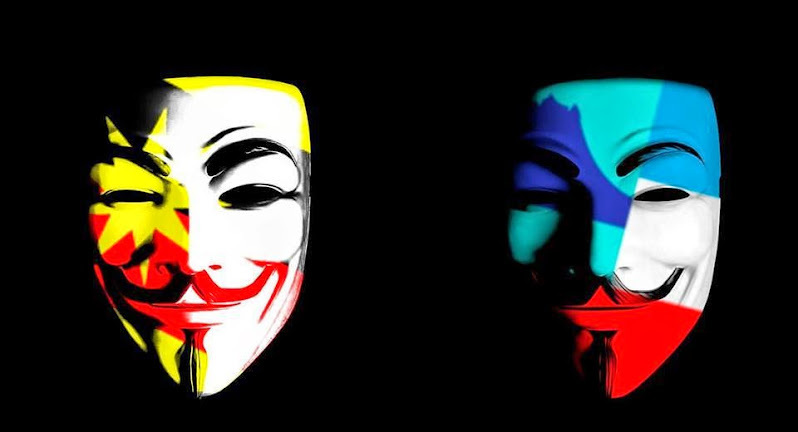 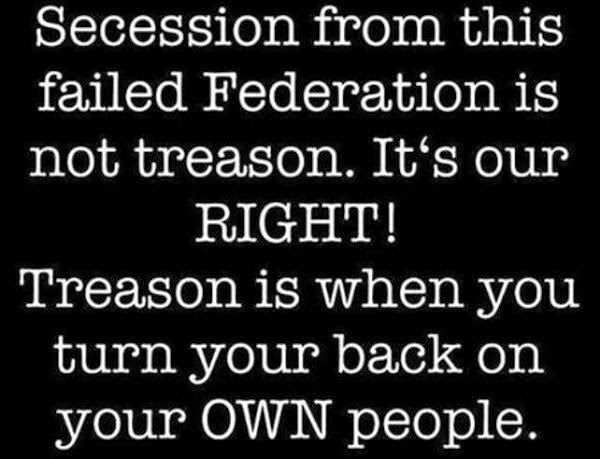 TAKE BACK OUR COUNTRY! 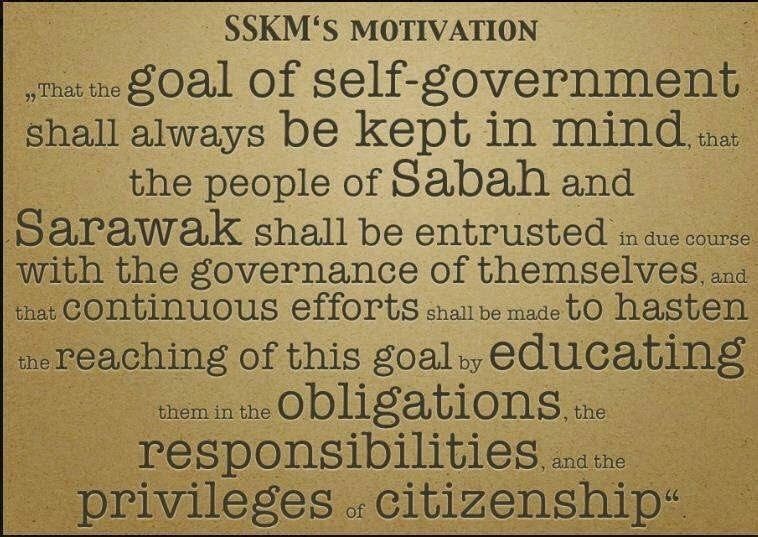 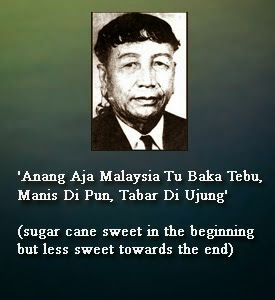 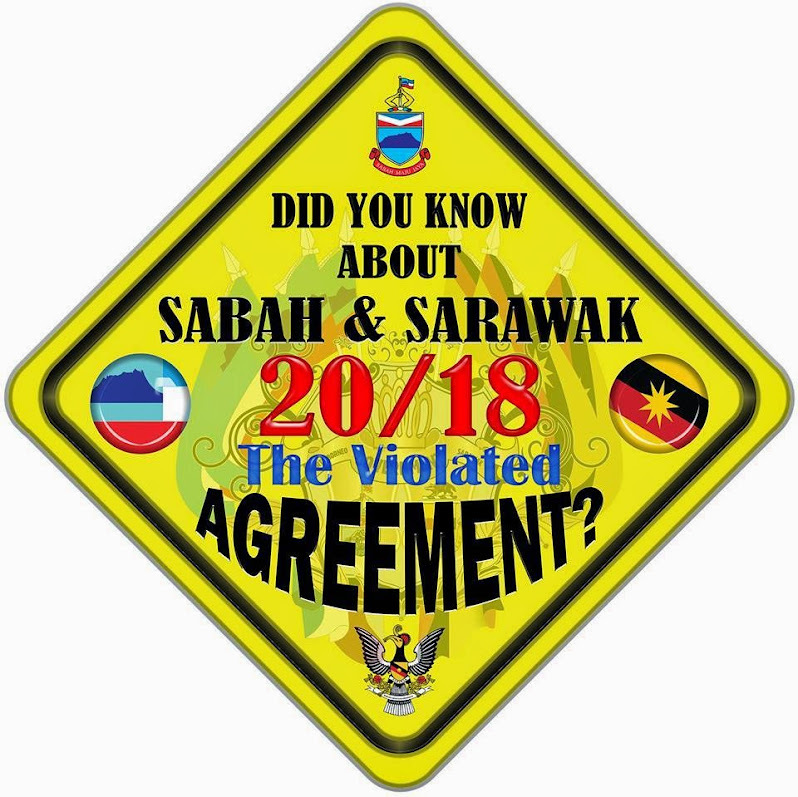 MALAYANS SHOULD READ SARAWAK'S 18 POINTS AGREEMENT & SABAH'S 20 POINTS AGREEMENT WITH MALAYA BEING CONDITIONS FOR FORMATION OF MALAYSIA. 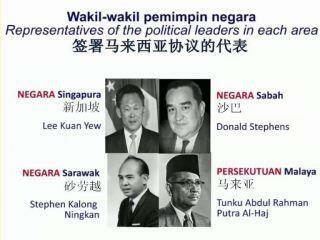 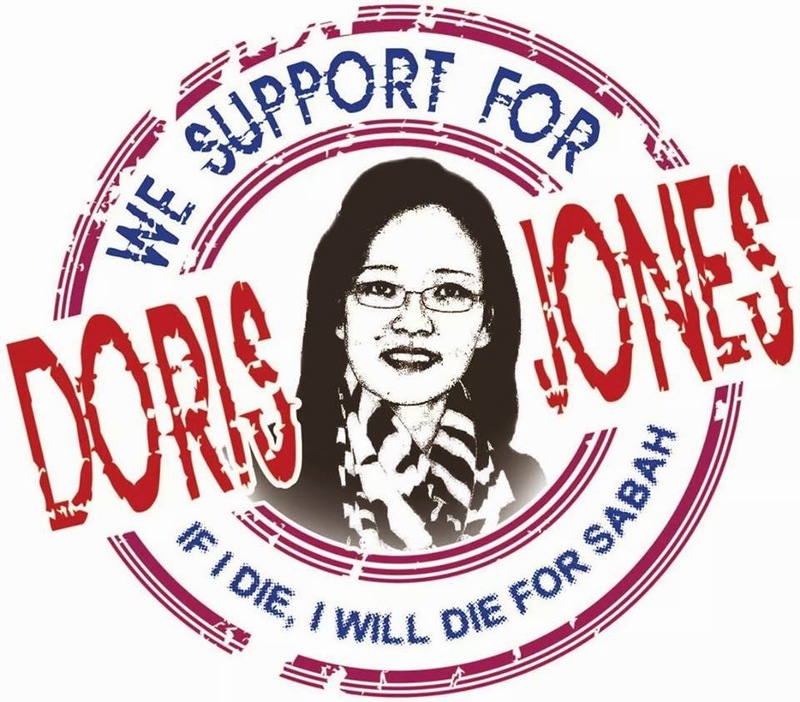 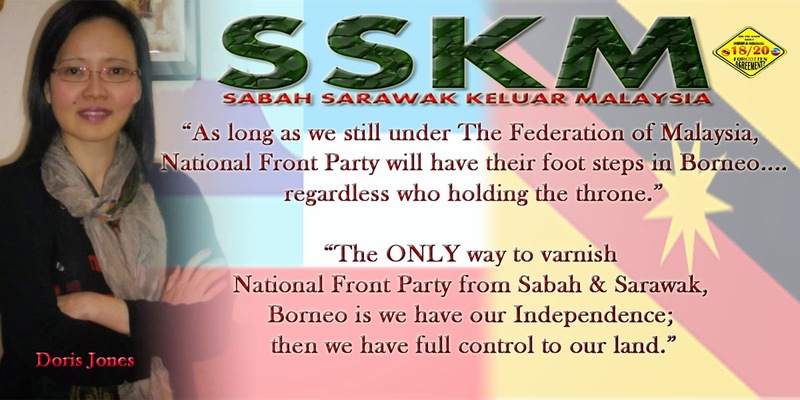 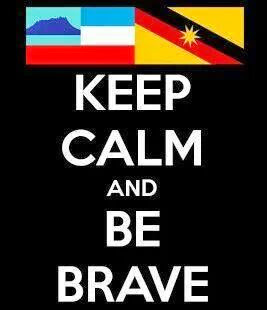 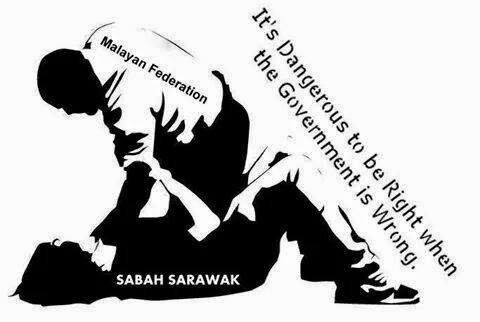 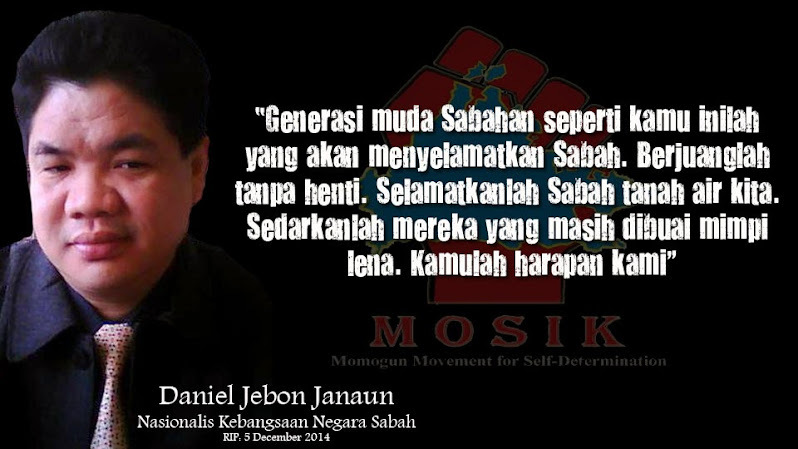 Don't blame Sabah or Sarawak. 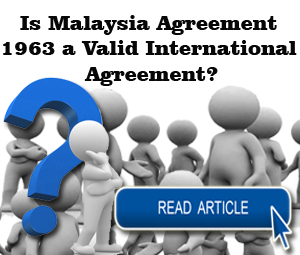 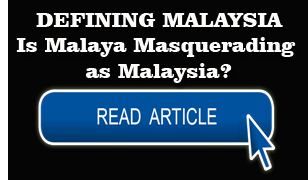 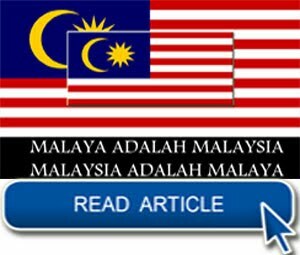 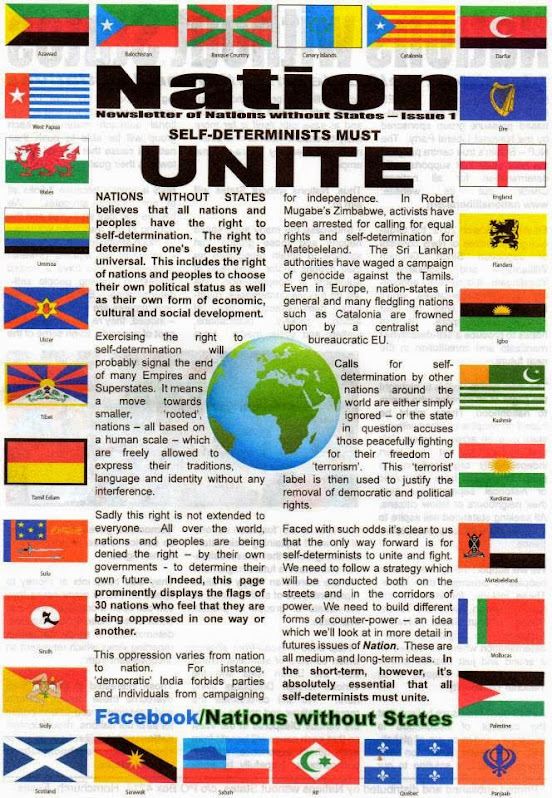 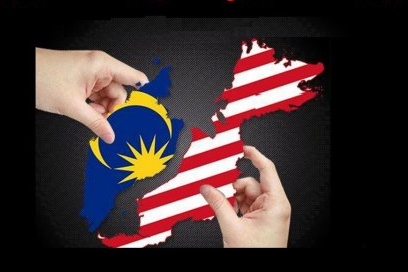 It is one of the pre-Malaysia conditions that these 2 countries control their immigration amongst other reserved rights in giving up their independence to form Malaysia as equal partners. 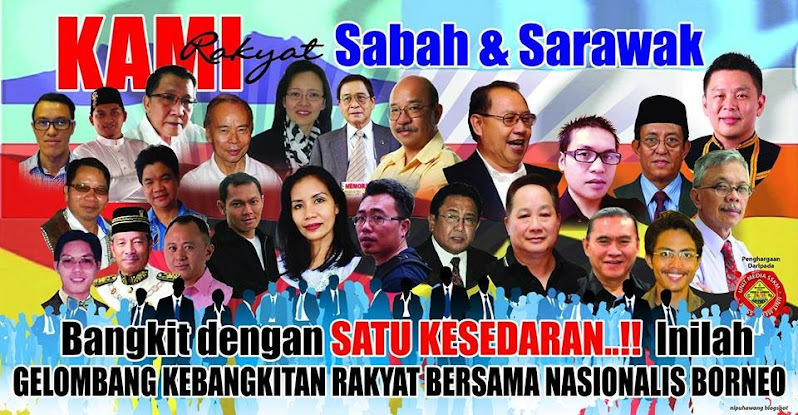 However, Nurul could not get into Sabah because UMNO told its puppet Musa to stop her entering. 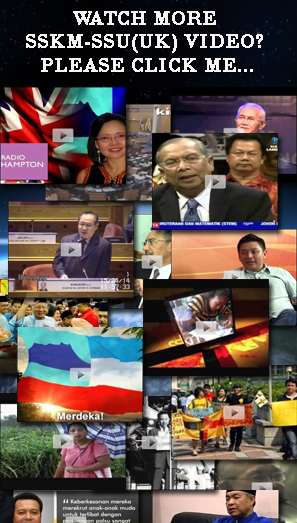 Yes this is because Sabah and Sarawak became colonies of Malaya and UMNO dictates the show. 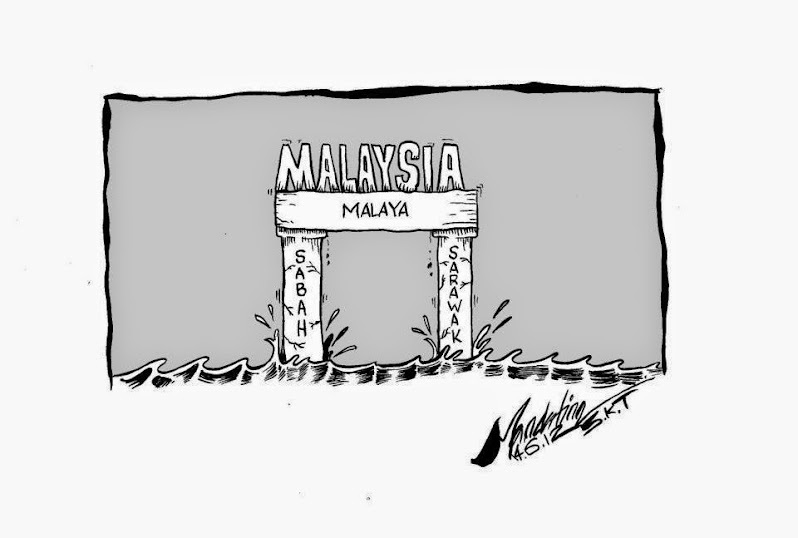 Sabah and Sarawak are now the poorest 12th and 13th States of Malaya. 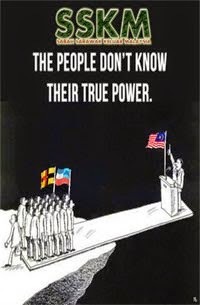 Not equal partners as 3 countries in Malaysia. 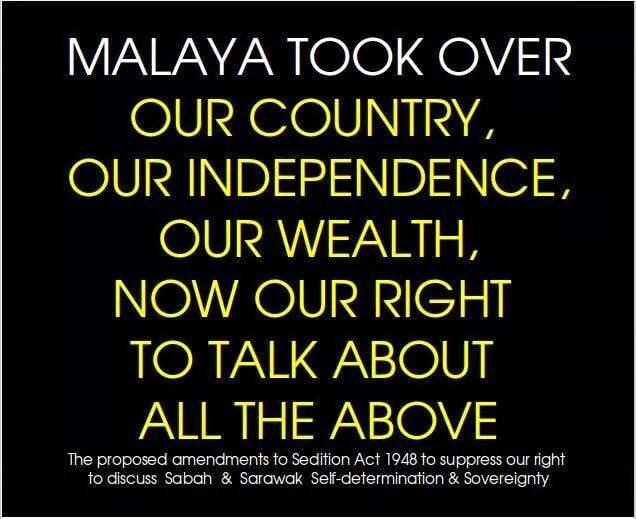 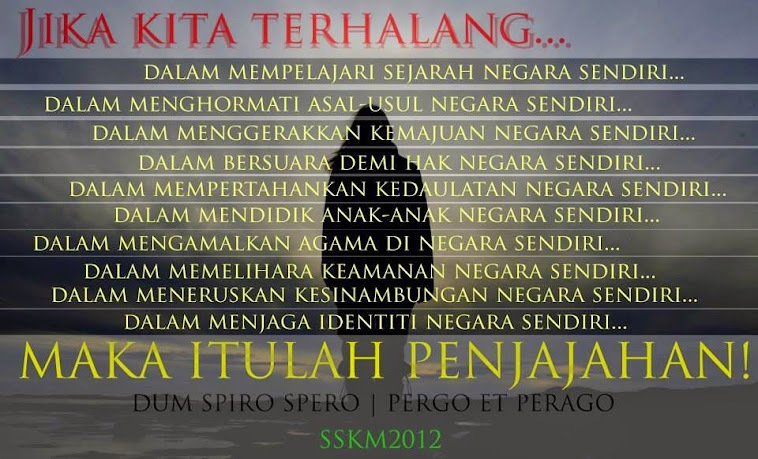 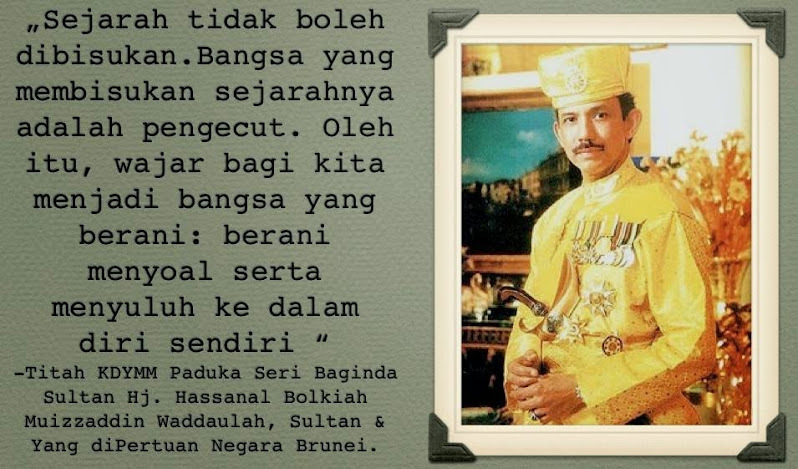 You don't own us but you have all collectively been guilty of enjoying the "development" Malaya had from our money. 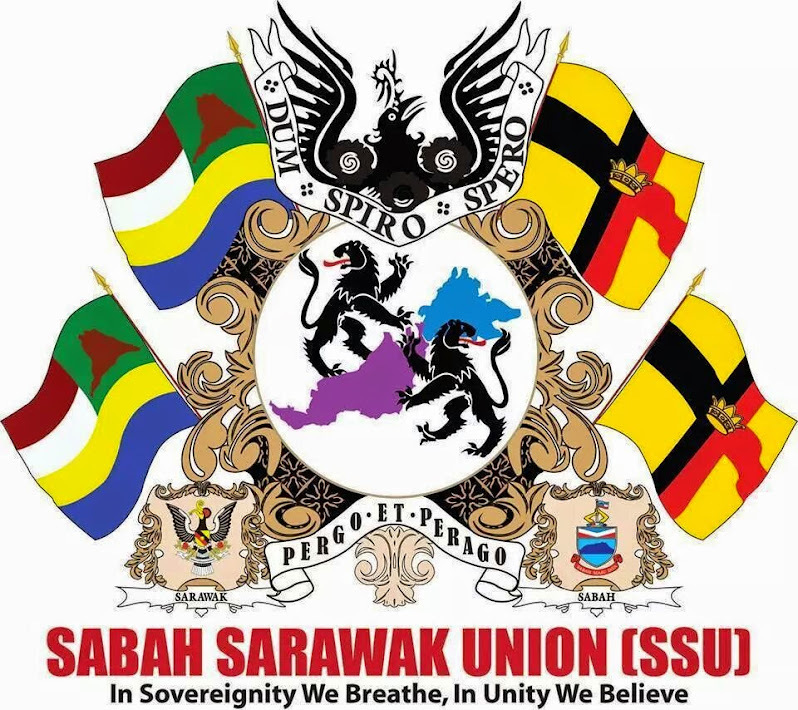 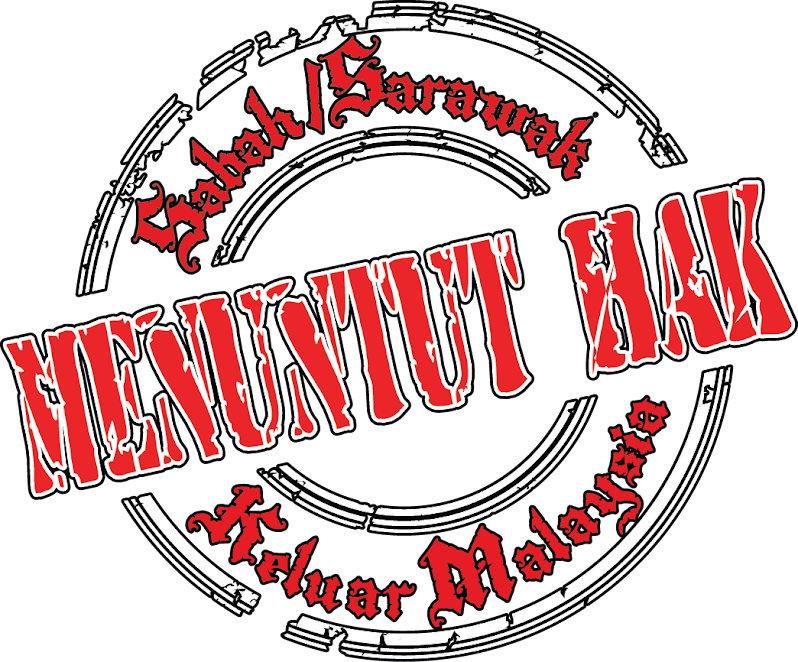 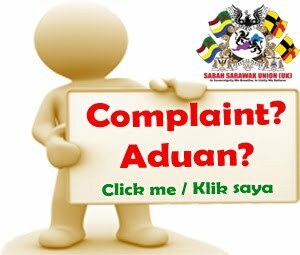 Mariam Mohktar recently observed that without Sabah and Sarawak propping up the Malayan economy, you guys will be in serious strife! 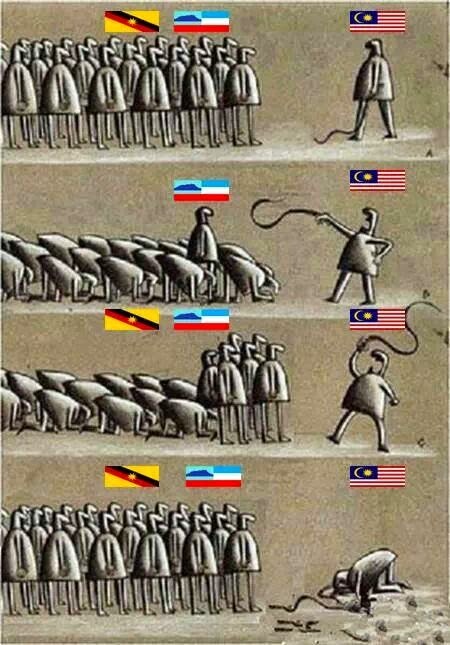 So we are the slaves and coolies who finance your good life and get abused because you are so ignorant about what Malaysia is supposed to be! 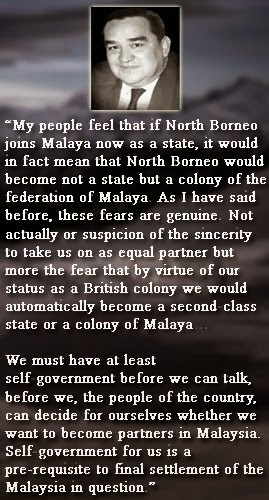 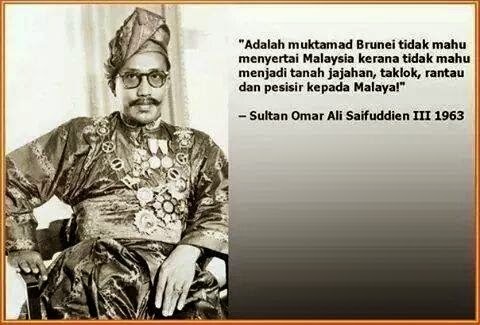 On the bright side, Nurul will be welcome with open arms- when we become free and independent countries again. 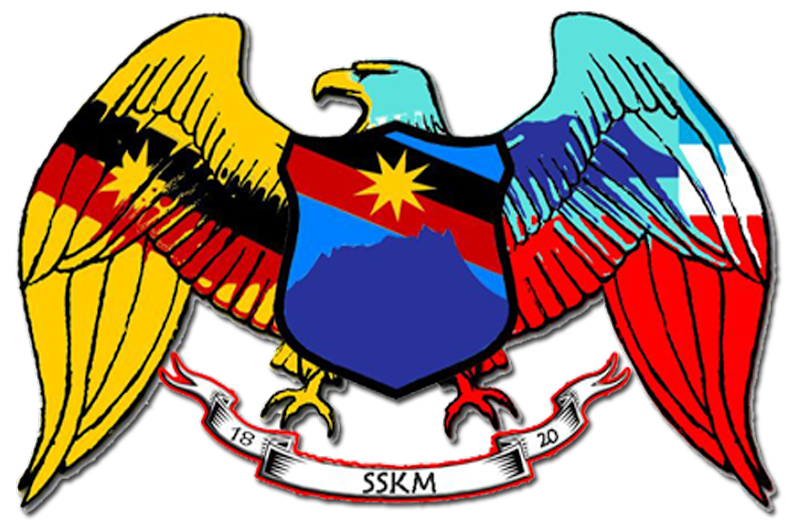 Sarawak was independent on 22 July 1963. 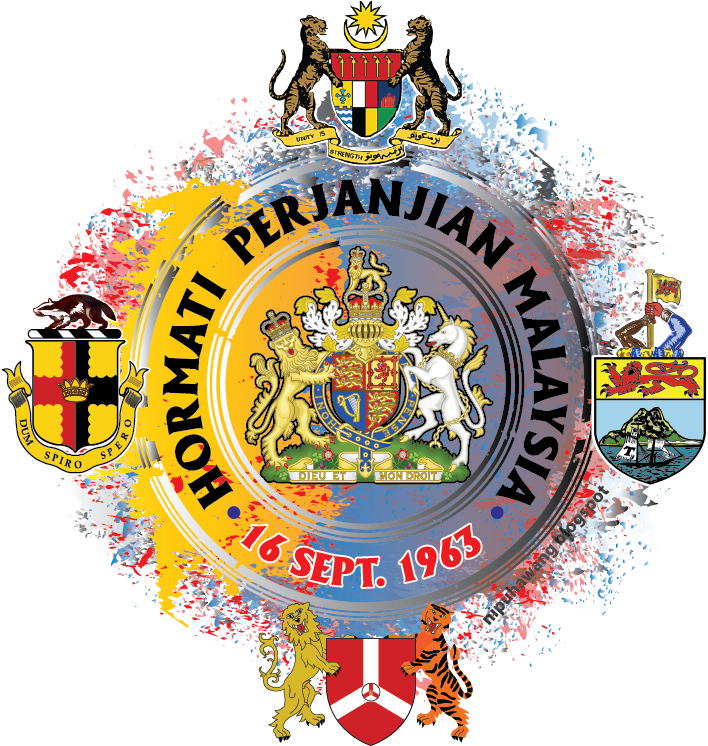 Malaysia formed on 16 September 1963. 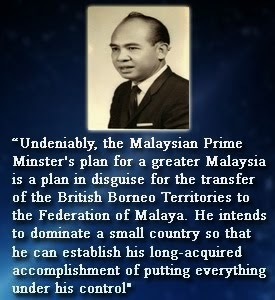 Check your history books and ask why you cannot find this information and you know who to blame! 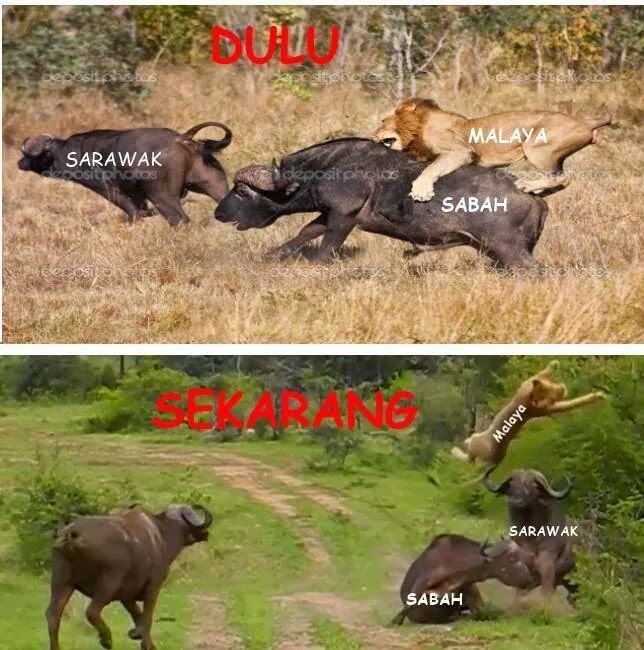 Sabahans & Sarawakians go and read Malaysia Chronicle and see how abusive and arrogant Malayans are towards us.